Important! If you are currently using keep files or custom recipes, you need to take action before upgrading in order to keep everything working. See “What do I have to do?" below. Upstream Fair Module. A module for attempting to run nginx into a load balancer. Upstream Request Hash Module. A module that attempts to solve the load balancing problem from a different angle. Upstream Memcached Hash Module. A module that implements memcached_hash directive for upstream blocks. Max HTTP Connections Module. A module that limited maximum connections to each upstream process in the upstream block. Nginx Upload Module. Updated to v2.2.0. Nginx Headers More Module. Updated to v0.14rc1. Removed the patch “Post to static html” from nginx. Files are now posted to application. This section lists the actions that you need to take to ensure smooth operation of your Ruby on Rails applications. If you use keep files or custom recipes, then you need to do this. In nginx 0.7.x and above, “false” is not valid. Use “off” instead. In all your keep files and custom recipes, replace “false” with “off”. If you use keep files, then you need to test your changes in a non-production environment. Don’t update your production environment until you have validated your customization in a test environment. Validate/customize behavior in the environment, recreating keep files as needed. Apply the update to your production environment by copying any new keep files and deleting obsolete keep files. If you use custom recipes, then you need to test your changes in a non-production environment. Don’t update your production environment until you have validated the update in a test environment. Do one of the following to create a test environment. 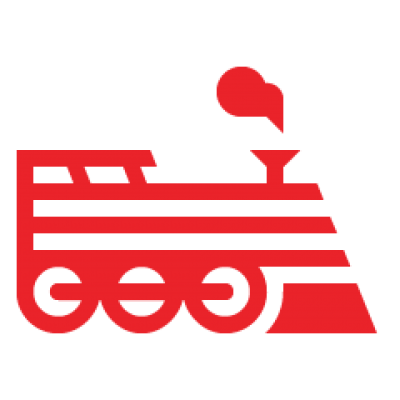 Validate/customize the behavior of your custom recipes as needed using the engineyard gem to upload and apply them to your testing environment. Use the engineyard gem to update and apply your custom recipes to your production environment. Now is a good time to refactor rewrite directives. For help understanding if, see How if works and the nginx docs. Using the Dashboard, make sure you have specified a domain name for all applications running in your environment. Refactor your rewrites into a default server block based on the above example. Test on a staging environment before deploying to production. Note: Rewrite directives use PCRE for regular expressions.